Last month I accumulated not just one, two but five matte lipsticks for my collection. I have a disease. Matte lipsticks are just the bomb and its one trend I will forever be thankful for. 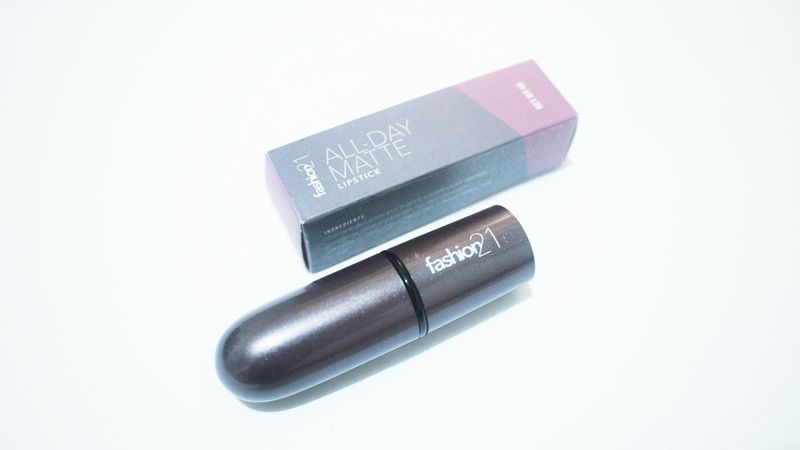 Today I will post my unbiased review of Fashion 21 All Day Matte Lipstick in the shade Sushi. A swipe of this matte lipstick gives full, intensely colored and lasting coverage to your lips. 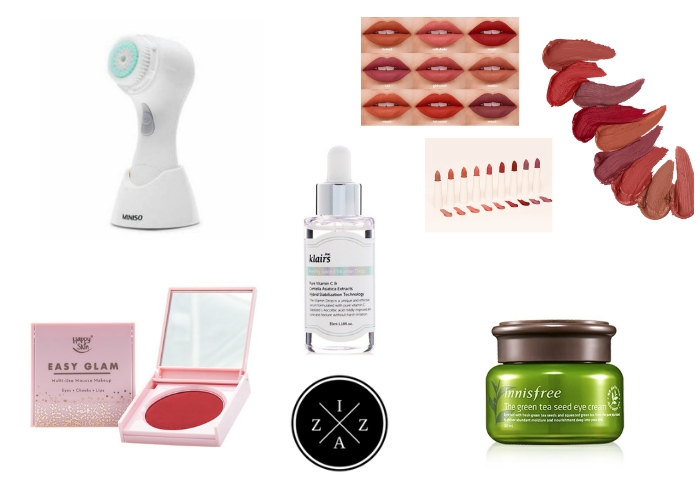 The formula is light of the lips and does not dry them out. The All Day Matte collection comes in 15 brownish, reddish and pinkish shades that fit any mood for any event, any day and night. 175pesos with net weight of 4grams. 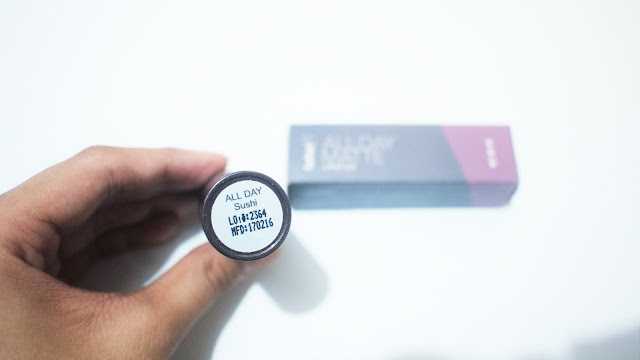 I first saw the Fashion 21 All Day Matte lipsticks from Filipina YouTubers doing hauls and swatches. The shade All Day Sushi caught my attention because it is like an everyday peachy coral color. The swatch above shows you that the Fashion 21 All Day Matte in Sushi has a very thick concentration. 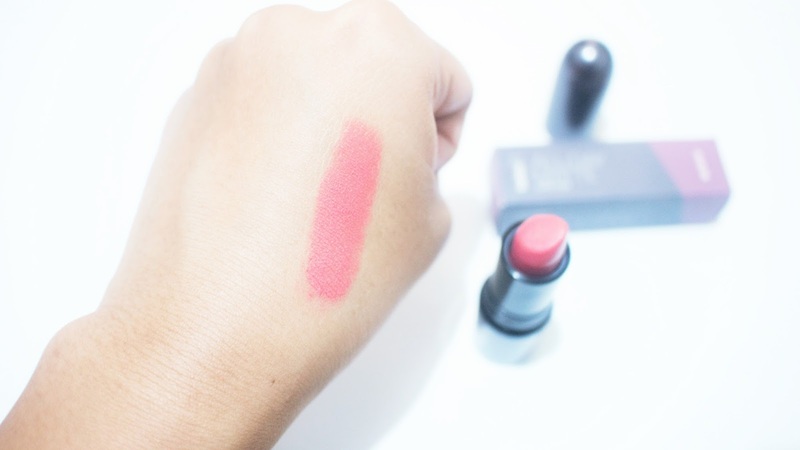 The pigmentation of this lipstick is also on point and anyone will surely be in love at first swatch with it. The lipstick is pure delight on the lips. It is creamy but not drying at all. It glides very smoothly though it has a slight tendency to emphasize the lines of the lips. I recommend to use a good lip balm before putting this one. Fashion 21 All Day Matte in Sushi come in a packaging very similar to the MAC lipsticks and has a click lock which is actually cool. Pigmentation wise one swipe really gives the color I want. But you can easily build it and go back and forth for a much intense finish. It mattifies quickly which is a complete surprise for me. For the staying power I can say that it lasts not more than three hours on the lips. Once you go beyond 3 hours the color will slowly fade. Matte lipsticks are also known for being drying but this isn't drying at all. I have very dry lips but just like the Maybelline Creamy Matte Lipstick the Fashion 21 All Day Matte in Sushi is not drying at all and feels light on the lips. 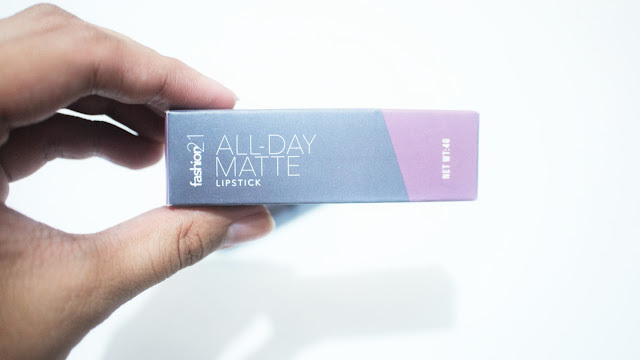 The Fashion 21 All Day Matte in Sushi is a budget-friendly everyday lipstick. 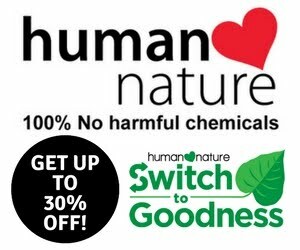 It is perfect for any beginner's makeup kit. 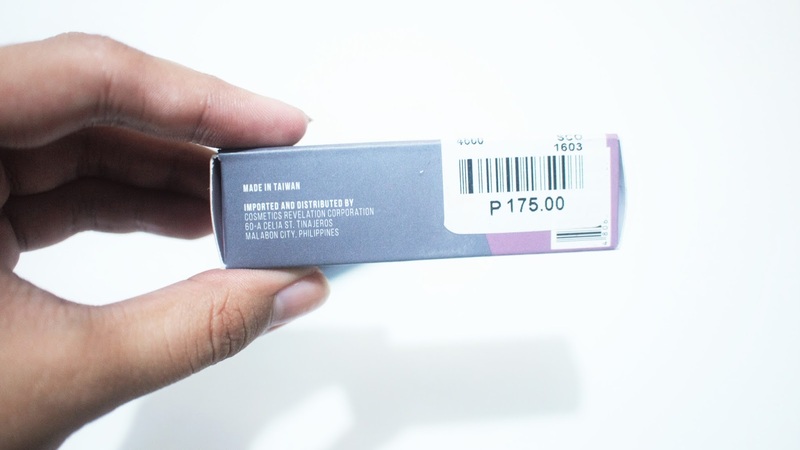 This exact shade works on the every Pinay skin tone. 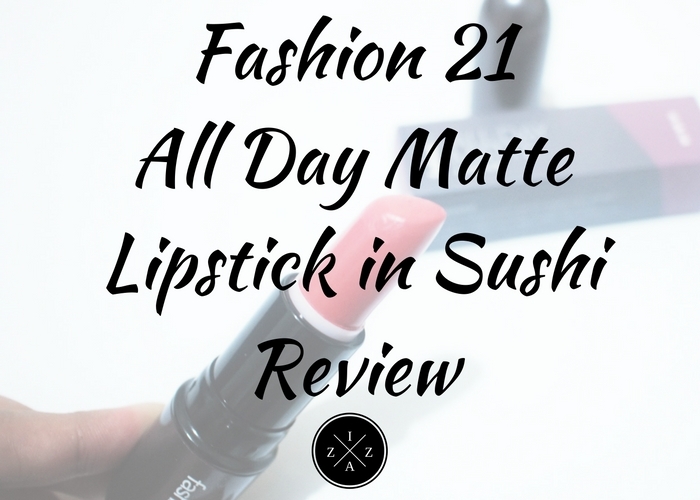 What do you think of this Fashion 21 All Day Matte in Sushi? What's your everyday lipstick at the moment?